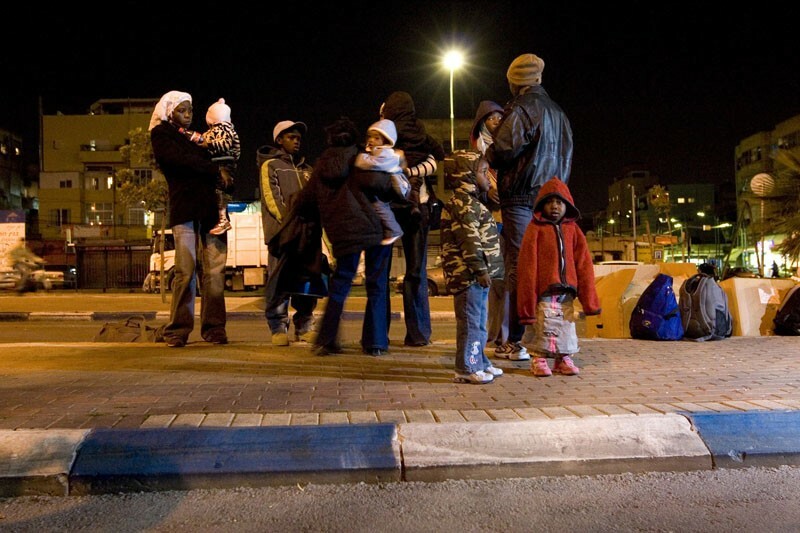 During the year 2007 a wave of African refugees crossed the border into Israel. Empty handed, crossing the desert on foot, these desperate refugees contend with dangerous conditions on the Egypt-Israel border in a frantic attempt to reach the safety of Israel. But Israel is not just any country – and its own past as a haven for refugees from war torn Europe is no simple matter. Award-winning filmmaker Shai Carmel Polak (Bili'in My Love) turns his camera on a group of refugees and Israeli volunteers who have challenged the Israeli government's position. 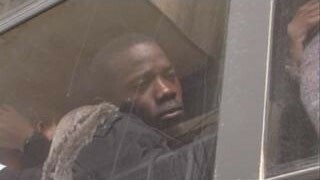 The fate of these refugees, many from Darfur- is at the heart of this new documentary which addresses many universal questions about legal and moral responsibility. The issue of refugees is not foreign to us; not to Jews, and not to the State of Israel,” says award-winning filmmaker Shai Carmeli-Polak. 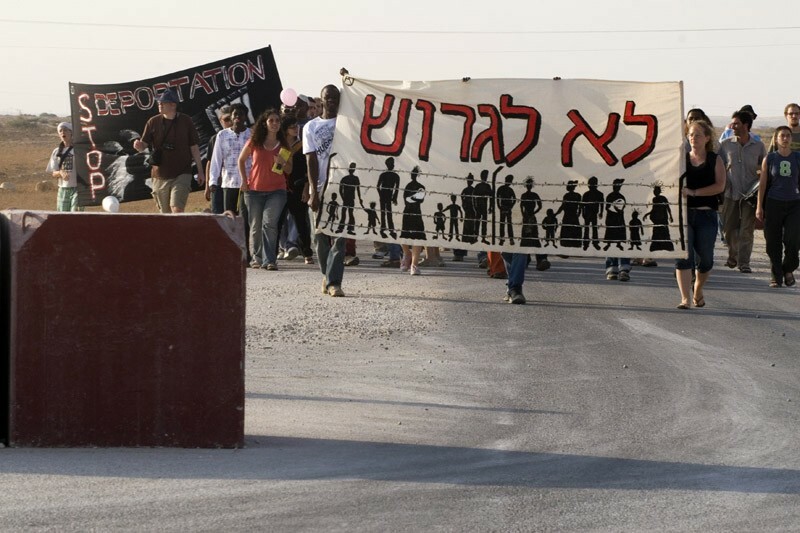 Shai’s documentary, “Ha’plitim,” (The refugees) seeks to expose the moral and legal questions underlying refugee status in Israel. This cogent and heart-wrenching documentary asks difficult questions. On the one hand, Israelis and the Israeli government are trying to be sensitive to the pain of these people. 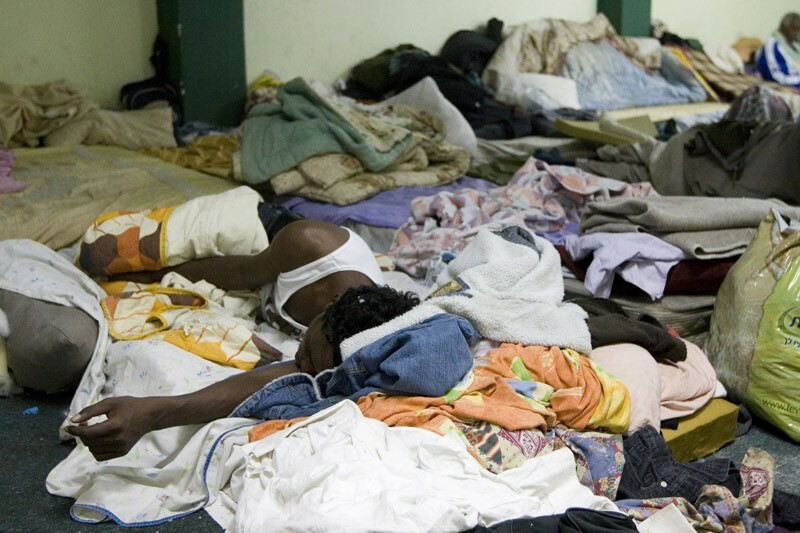 But what is Israel to do when thousands – Christians and Muslims – are entering the country? Does Israel have a special responsibility due to the fact that Israel is a country made up of refugees? What about the fact that Israelis are trafficking in arms in Africa, thereby providing the means for the violence from which these refugees are fleeing? 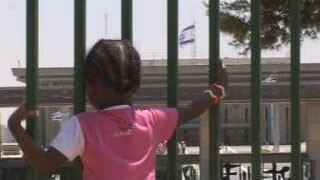 (2008) 52 Shai Carmeli-Polak’s documentary calls attention to one of the ironies of modern Israeli history: although it’s a country of immigrants, government policy toward Africans crossing the border from Egypt has been harsh, often resulting in quick deportation to their countries of origin and sometimes in prison sentences. 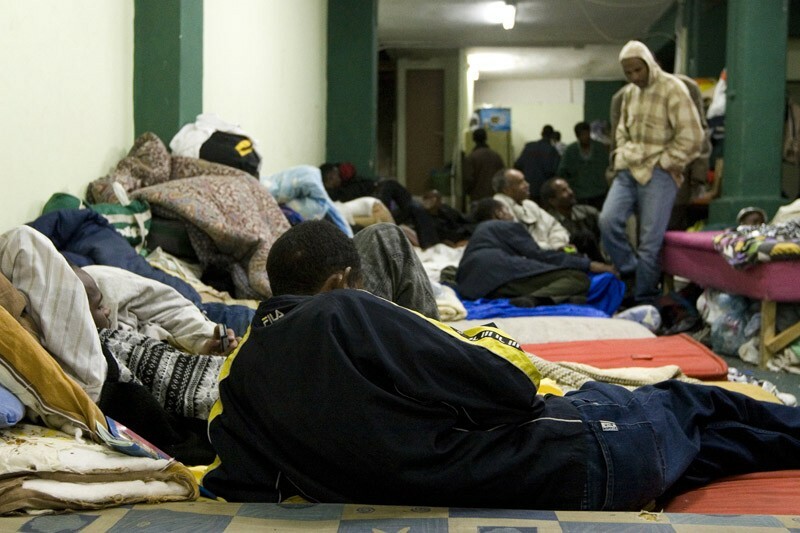 Refugees illustrates the debate, in the Knesset and elsewhere, between government officials who generally support restrictive legislation and activists seeking a less rigid approach, distinguishing between those who argue from mostly practical concerns and those who see the situation as a human rights issue. 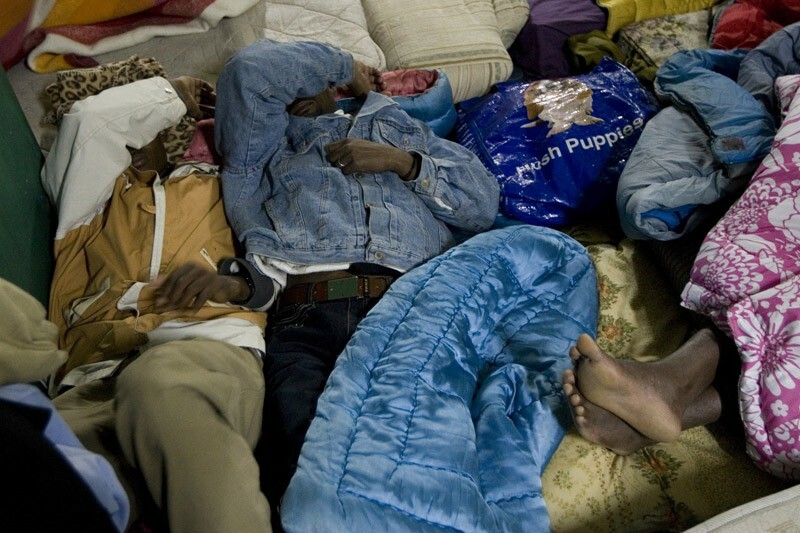 Carmeli-Polak complements this material with footage following a group of refugees from their arrival through the eventual disposition of their cases, celebrating along the way those volunteers who help the refugees find accommodations (while they await the government’s decision), as well as resident refugees who have formed a support group for both themselves and newcomers. The documentary’s point of view is obvious from its focus on two people trying to escape the hellish situation in Darfur, which naturally evokes sympathy for their plight and outrage over the seemingly hardhearted attitude of the government. But in the end, the criticism, although directed at Israel, has a broader sweep, as the film notes the ever-growing number of displaced persons in today’s conflict-plagued world and the similar reluctance of other nations to take them in. A thought-provoking documentary, this is recommended.